The support staff provides a number of services, and has a number responsibilities to ensure that applications remain in good working order. 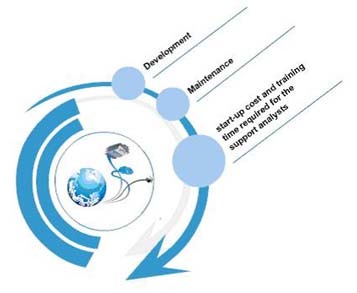 The application support function is critical to every company. When the application is down and if there is substantial logic error, emergency response is typically. The most obvious category of support types of work that the support teams do that are : Fixing errors, Assisting users and Answering questions, Responding to environmental changes and documentation upgrades. Troy, MI - 48083, USA.